Renault India launched the exciting Duster All Wheel Drive (AWD) today, delivering on its promise of revolutionizing the automobile industry. Offered at an outstanding value proposition, the new Renault Duster AWD is priced at Rs 11,89,499 for the RxL variant, and Rs 12,99,499 for the RxZ variant (Delhi ex-showroom). “We are building a strong runway to expand our presence in India, concentrating on both product expansion and enhancing the customer experience. 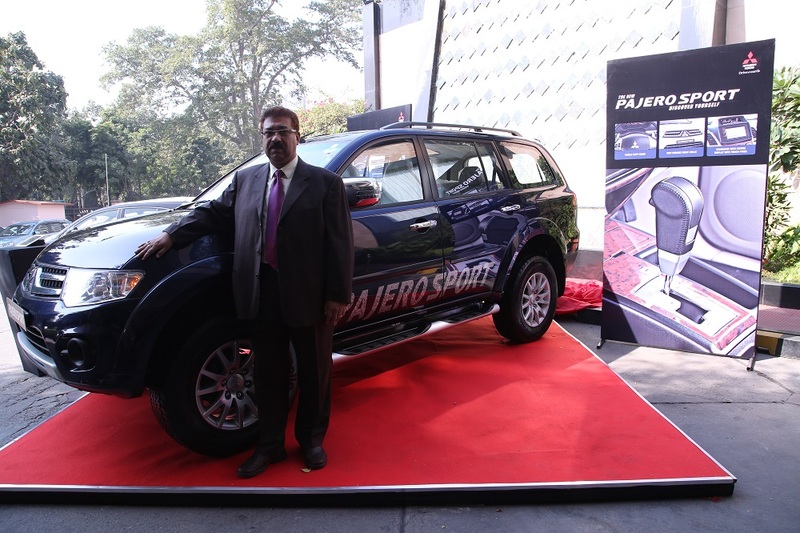 We are working towards launching a couple of new vehicles in the near-future, as well as expanding our dealer network,” concluded Mr. Sawhney. 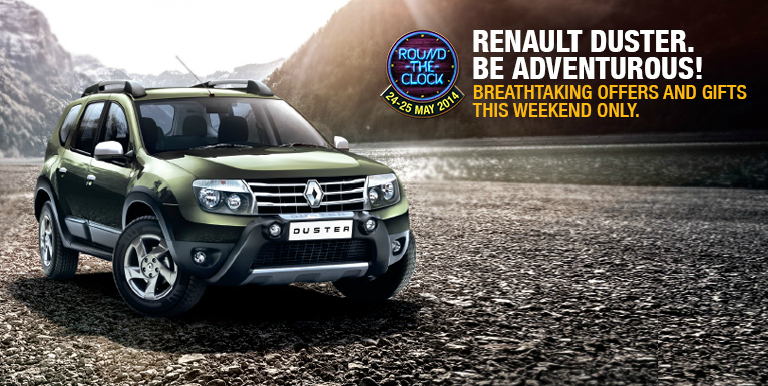 The Renault Duster 2WD proved to be a great option for customers looking at an alternative to the sedan and higher priced SUVs and attracted a new set of aspiring SUV customers. 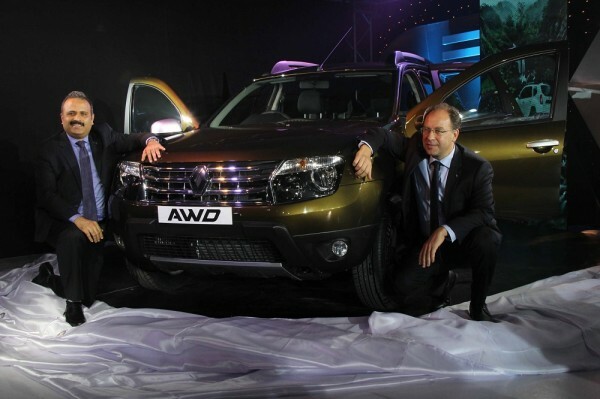 The Renault Duster AWD will build on this legacy, reflecting Renault’s brand promise to ‘Drive the Change’. The new Renault AWD is available in a palate of 6 exciting colours which include amazon green, pearl galaxy black, pearl supreme white, metallic woodland brown, metallic graphite grey and metallic moonlight silver, and will be available in dealerships across the country. The car is fitted with the all wheel independent multilink suspension for better ride and comfort, regardless of the terrain. Electronic Torque Control (ETC) will ensure intelligent torque distribution to all wheels for high speed high torque balance. Other features include Electronic Stability programme (ESP), Anti-Skid resistance (ASR) and the Hill Start Assist, which helps to start the car easily on a slope and other challenging conditions, significantly reducing the risk of a stalled engine. The Renault Duster AWD will be powered by the reliable and fuel efficient 1.5 dCi THP diesel engine (common rail direct injection) delivering a powerful performance with 110PS@4000RPM of maximum power and peak torque of 245NM@1750RPM. 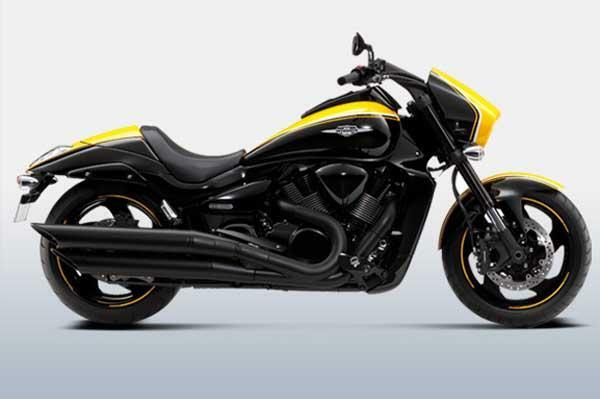 The engine is mated to a 6 speed manual transmission. 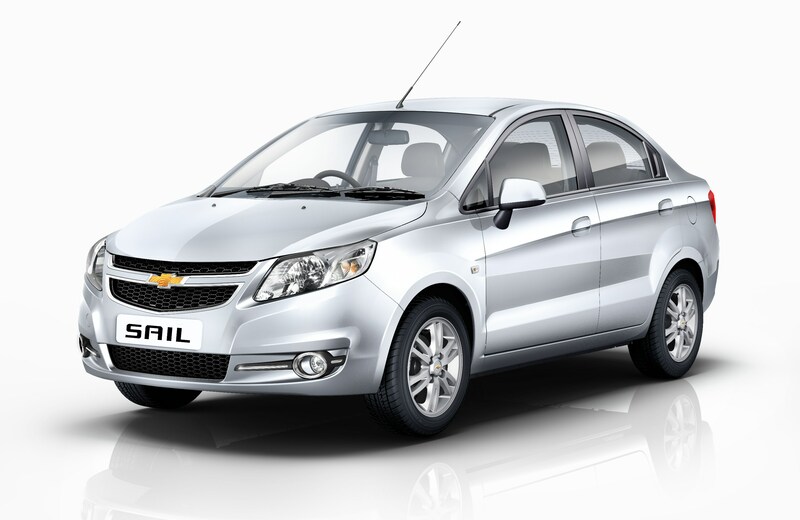 This is matched by its excellent fuel efficiency of 19.72 kmpl*, which is most effective in the eco mode. 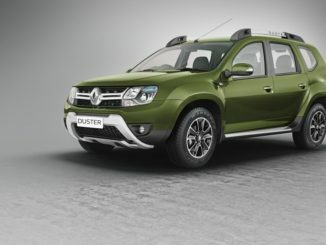 The new Renault Duster AWD also comes with state-of-the-art safety features starting with the monocoque body, ABS with EBD and brake assist, dual front airbags, rear defogger and a rear wiper and washer. 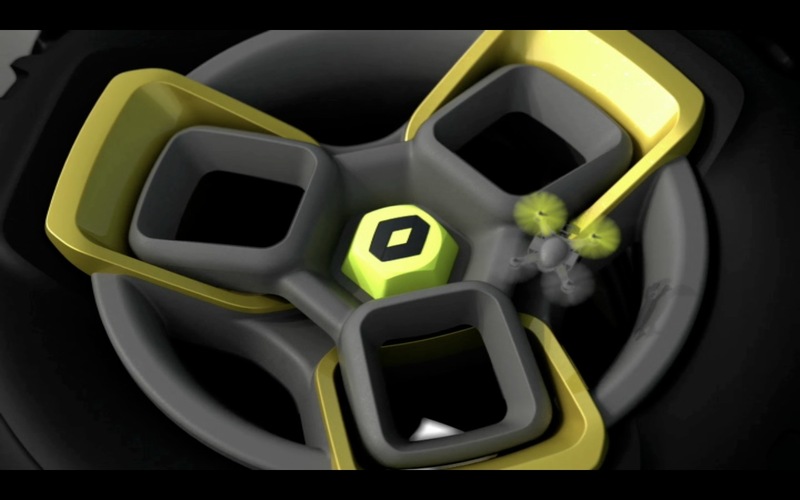 The Renault Duster AWD has several progressive features which contribute to the comfort of the car. Contemporary interior styling includes a sporty instrument cluster and upholstery, a new improved dashboard, multi-information display panel, rear seat centre armrest, 8-way adjustable driver seat, ample trunk storage space, futuristic navigation consoles – medianav, steering-mounted audio and phone controls and a sporty 3-spoke steering wheel amongst others. 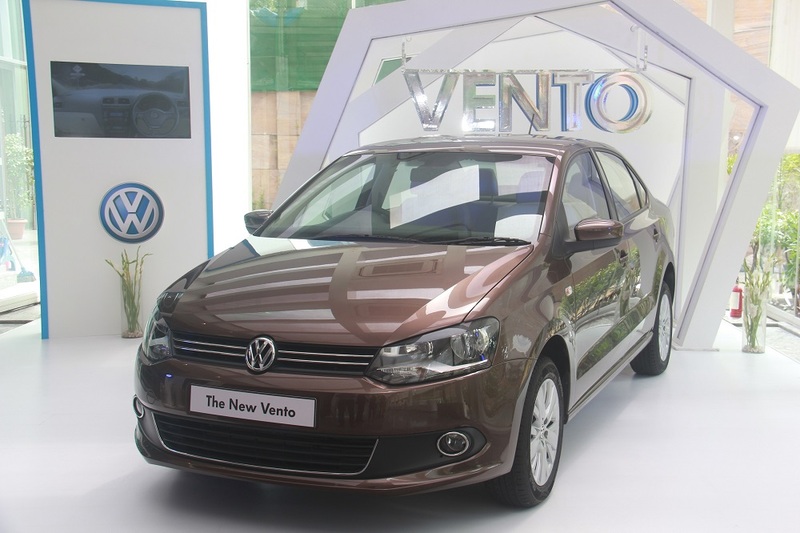 On the exterior, anthracite alloy wheels, smoked headlamps, electrically adjustable outside mirrors and front fog lamps complete the futuristic design cues. A soft touch dashboard accentuates the superior quality and adds a regal touch to the car. The new uber-stylish IP cluster with white illumination and chrome rings add to the sporty DNA of the vehicle. The Feather light Steering wheel makes for easy driving and is well supported by the cruise control feature which helps reducing driving fatigue. The Renault Duster AWD also boasts of new seat fabric upholstery which lends a stylish and sophisticated feel, while maintaining the vehicles sportiness. To further lay emphasis on customer satisfaction the company is offering its customer the “Renault COMPLETE CARE” service package which is a globally benchmarked offering and provides customers with a host of best-in-class facilities which includes a 2+2 years/80,000Km warranty, labour free service at 2,000, 10,000 and 20,000Km with 24/7 Roadside Assistance through a dedicated call center. The cars would be serviced by COTECH technicians who have been specially trained at the Renault facility in France.